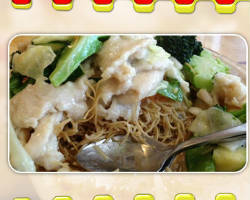 The Red Lantern is the area's most popular Chinese and Asian inspired restaurant. They offer services for corporate events and other large gatherings. With lunch specials and a complete menu to choose from, you will have all of your favorites at your event. This restaurant can also accommodate if there is something additional you would like to include in the menu that they do not offer. You can switch out beef for crawfish or add more vegetables to your noodles. They truly are accommodating and friendly; what more could you ask for? Who doesn’t love a hot slice of pizza? If this is your idea of the perfect meal, the Forma Pizzeria Catering can provide you with all of your favorites. This caterer provides a wood fired oven and cooks right in front of you and your guests. The experience of watching your meal being made combined with the intoxicating aromas is unmatched. 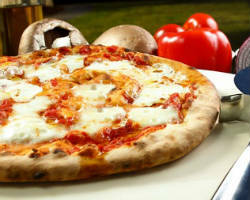 This caterer also offers the option to have your guests get involved in making their own pizza. This is not your average delivery pizza but a top gourmet caterer. Spec’s Catering offers gourmet and down to earth catering services for the best possible prices. Since this company is solely a catering service and not also a restaurant or venue, they have more time to spend on perfecting a menu with you and making sure the food is as tasty as possible. Spec’s is perfect for serving finger foods and food trays as well as special hors d’oeuvres. If you need something simpler to fit your style or budget, they also serve boxed lunches. For over 32 years the Greenery Restaurant has been serving its El Paso customers some of the freshest and most well prepared dishes around. They get inspiration from the area as well as the season to create an unbeatable menu. 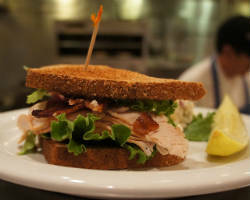 They offer brunch, lunch, and dinner with foods that are the healthiest for you. They try to use all natural food and all natural ingredients with no additives so you are getting all the nutrients you deserve. Call them and see what they can create for your event today. Mexican Food is a staple for successful catering in El Paso, TX. That is why Andale Mexican Restaurant has become so popular as local caterers. 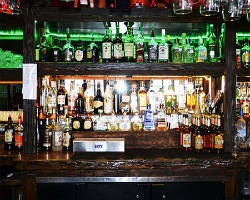 They provide a menu of your favorite Mexican dishes and sides as well as traditional desserts and drinks. Their catering menus are for a minimum of 20 people and can be adjusted to fit your budget. This caterer wants to work with you to make sure they are feeding you and your guests something you’ll love and something affordable. 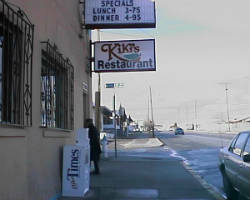 Kiki’s Mexican Restaurant is one of the premier Mexican catering services in El Paso. Their traditional dishes will make you feel like you have crossed the border and are sitting at a family meal. Perfect for a party or fun wedding reception, this local caterer will leave you and your guests ready to dance the night away. Finding authentic Mexican food in Texas is not hard, but finding a full service caterer who makes you feel like you are there has only ever been achieved by Kiki’s. 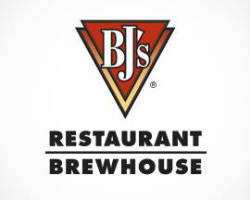 For a smaller, more low-key wedding reception, BJ’s restaurant would be perfect. 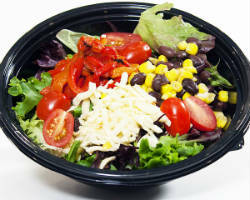 They provide burgers, tacos, sandwiches, pizzas, pastas, and a variety of other hot entrées from their menu. They also have their own beer to accompany and complement their dishes. If your wedding calls for some simple appetizers or a small but filling meal, this El Paso catering service is there to assist you. Order the food you want on their site and or call to arrange a pick up. Catering is an art and wedding catering companies in El Paso need to be at the top of their game if they want to be successful. Como’s Italian Restaurant offers the highest quality authentic Italian dishes in their restaurant and at the events they cater. With pasta, pizza, meat, bread, soup, and salad options you can be sure to find something you and your guests will love. 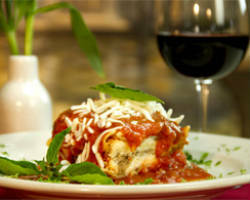 They carefully prepare each dish with generous portions to suit the specific needs of each client.